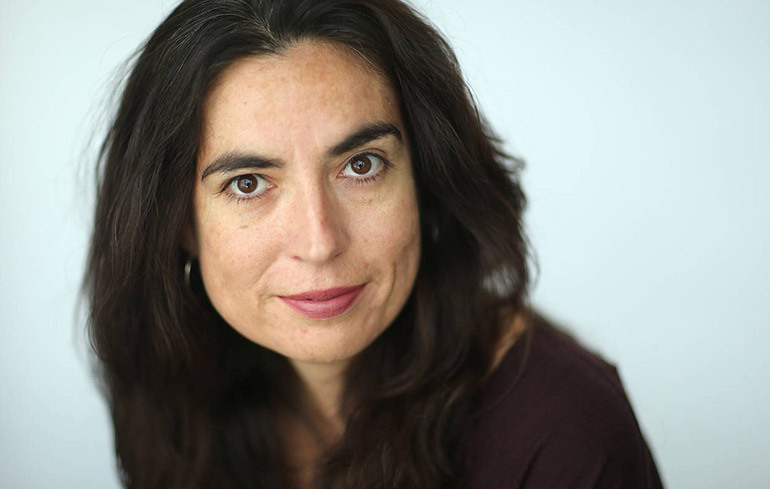 Award-winning author and journalist Tanya Talaga. On Feb. 21, 2019 at 2:30 p.m., she will offer a presentation at UBC Okanagan’s Commons Building (COM 201) at 3 p.m., 3333 University Way. Tickets are available online.